Welcome to the first official installment of a new series entitled “I Didn’t Design It But I Like It”. In this series, I want to highlight the design work of others that I enjoy. I am a big advocate for giving flowers while people can still smell them. I believe loving design means loving designers. Seeing great work acts as not only inspiration but motivation. We should all share our appreciation for and to those who inspire us. 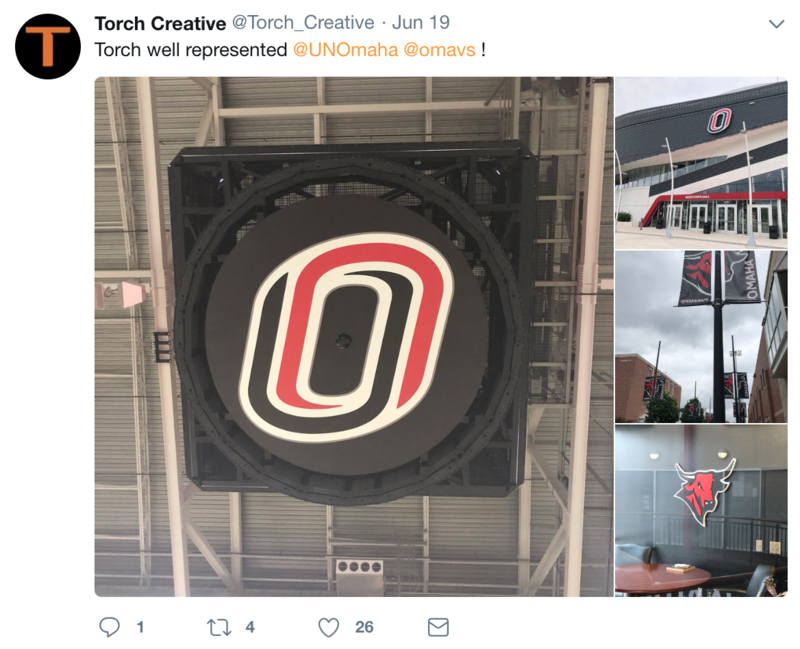 In this first official installment, I’d like to salute Torch Creative and their work on the University of Nebraska at Omaha (UNO) logo. 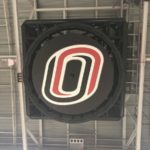 My first time seeing the logo was when it was brought into the office by my friend and co-worker TJ, a graduate of UNO. 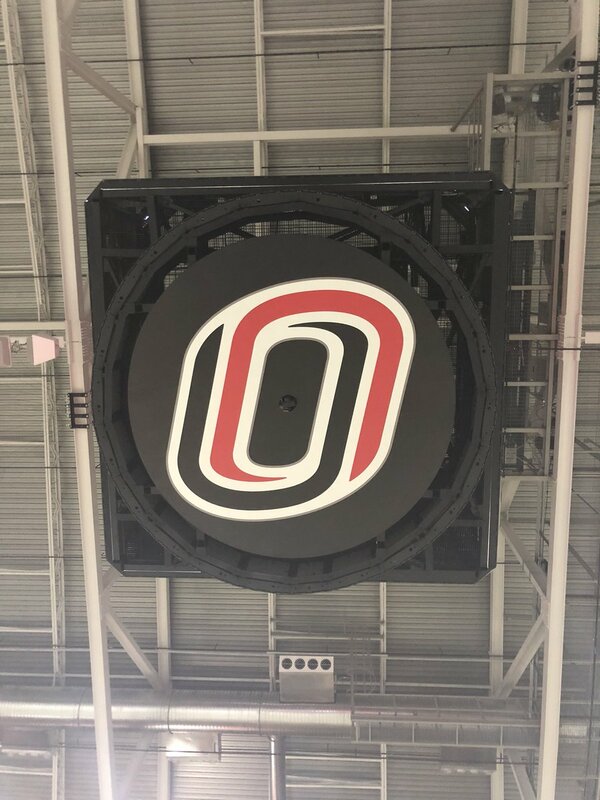 It actually took closer inspection to realize that the O itself was designed to include the U and the N. This increased my fondness of the logo as I am a huge fan of clean and clever logos. 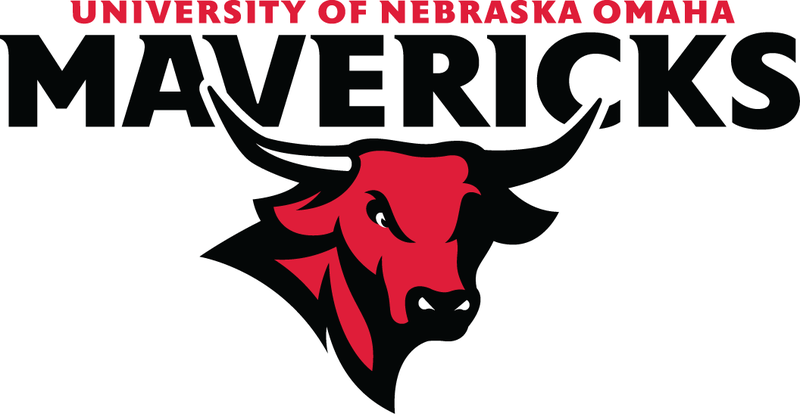 TJ also showed off the UNO Maverick logo which I was also a fan of. 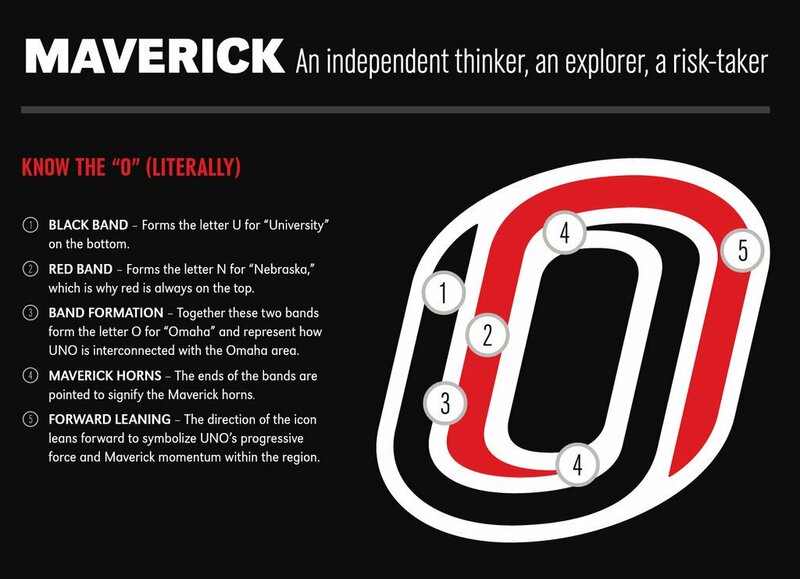 The entire athletics brand of UNO gets two thumbs up from me. 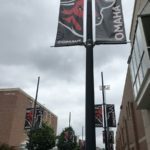 When TJ took my friend William and myself up to Omaha on a road trip, he gave us a tour of the university. 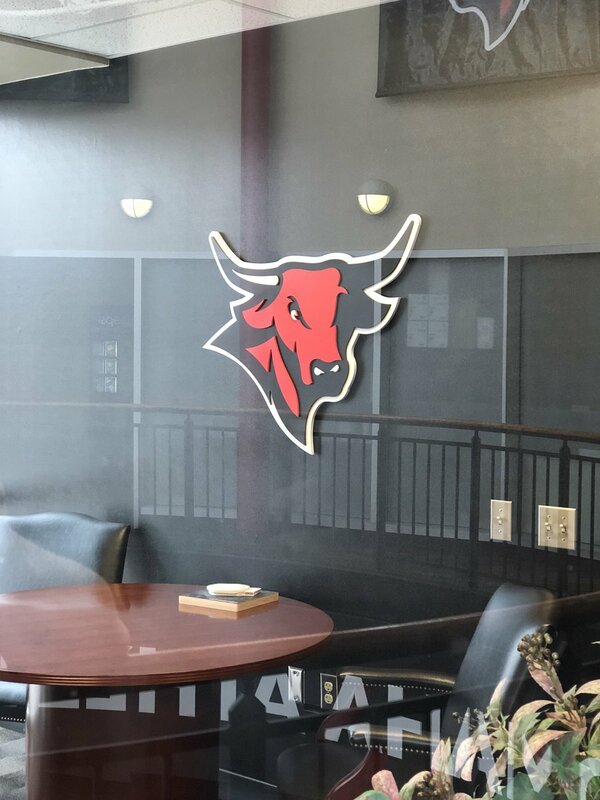 On this tour, we were able to see the beautiful on-campus applications of the logo. 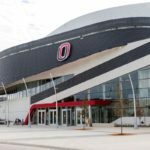 We attended a UNO hockey game, my first ever hockey game, which was played in Baxter Arena in Omaha. 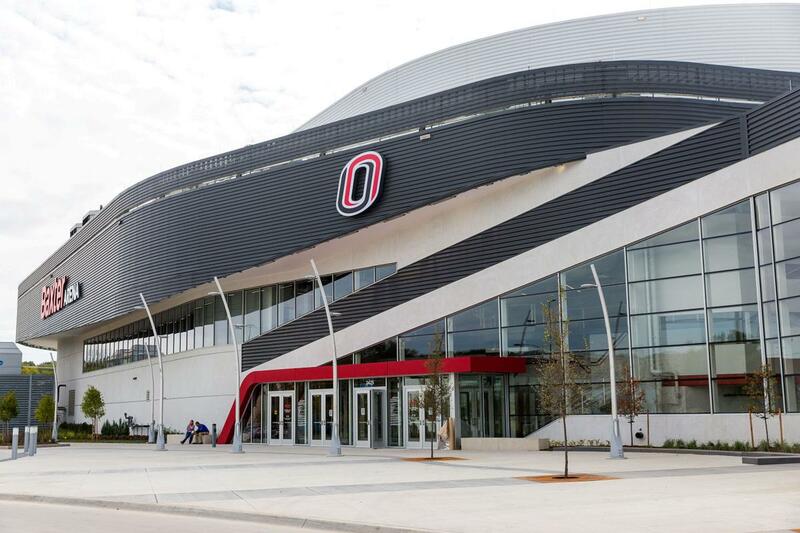 On the outside of the arena, you could see that mighty fine O shining brightly in the night. Inside, the store had the logo (and other brand elements) on all kinds of different apparel and other items. It’s one thing to see a logo on the internet. It’s a completely different and much more rewarding feeling to see how it is being applied on site in its natural habitat. 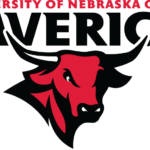 I actually didn’t find out that Torch Creative did this logo I was crushing on so hard until later. Torch Creative is a design studio based in Dallas, Texas that I have been following on Twitter for a while now. On June 19, they posted a tweet that stopped me in my tracks. 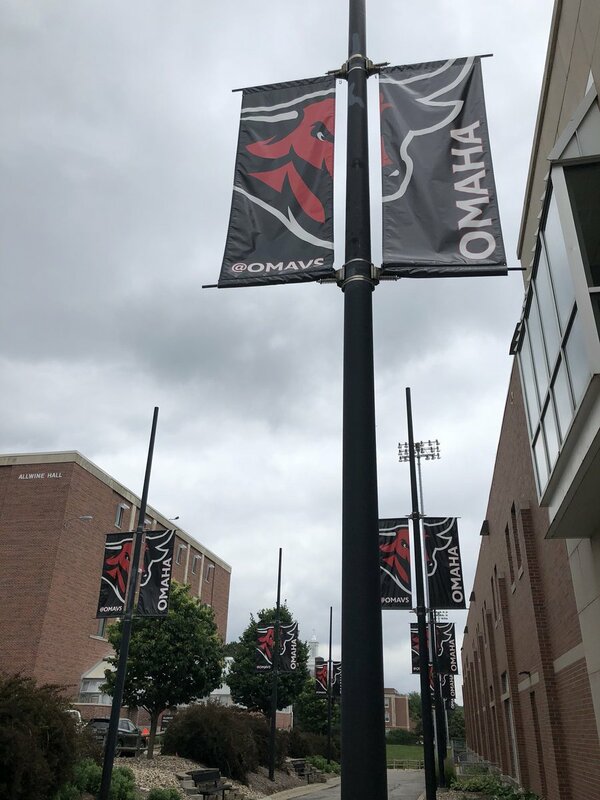 So, I went to their website and discovered that I had somehow missed, in their portfolio, a project entitled “University of Nebraska Omaha Rebrand”. The work of Torch Creative is a source of great inspiration. They done work for so many big time brands, events, and schools. A lot of their work lives in that beautiful cross section of design and sports. Even their sketches are absolutely phenomenal. Salute to Torch Creative! Let people know you like their stuff. When you see design work (or any good work) you enjoy on social media, don’t just like but leave a positive comment. Let the people know that they are creating and sharing something that positively impacts you. 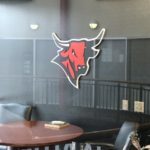 I hope I am creating designs that are doing the same.